Each with an extensive history in gymnastics, our coaches are devoted to making our teams the best that they can be. 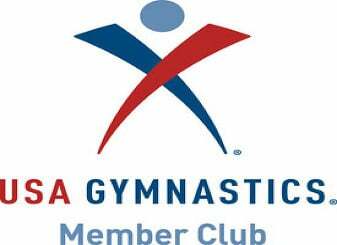 All coaches are USAG safety certified and background checked. They make it their goal to help each individual child perform their very best! Peyton Haws is the excel bronze coach for the competitive gymnastics team at River City Turners. Peyton began gymnastics at RCT in 2004, and did gymnastics with RCT until 2008. She finished her career as a level 5 gymnast. Peyton then went on to do competitive cheerleading for seven years. She cheered for her high school, Pleasure Ridge Park, where she earned a state title in 2013. Currently, Peyton attends the University of Louisville. She is studying to become an elementary school teacher and will graduate in 2020. After being with RCT for 12 years through competitive gymnastics and tumbling classes, Payton returned as an instructor at RCT in 2016. Patsy Black is one of the competitive gymnastics team coaches at River City Turners. She coaches our Xcel Silver team but don't be surprised to see her working with the Xcel Bronze or Gold too!! 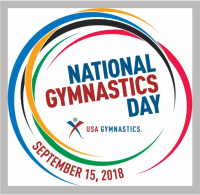 Patsy has an abundance of experience in the gymnastics world spanning back to 1988 when she began her coaching career. She has worked at various gyms including, MTAA, River City Turners, Mimi’s, All Stars and All American in Lexington. 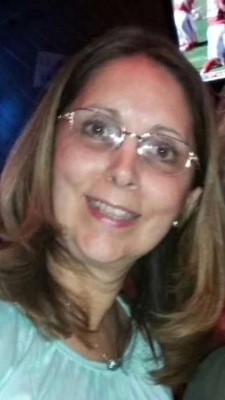 Patsy is also a certified judge and has attended various clinics throughout the U.S.
Lauri Adkins has been coaching since 1978 developing her first competitive program at Valley View. She owned and operated MTAA gymnastics before coaching through Level 9 at Showcase until 1997.